For the first time in franchise history, the Columbus Blue Jackets have qualified for the postseason in back-to-back seasons. This year’s playoff berth also marks the third time in the past five seasons that the Blue Jackets have played beyond the regular season. This “consistency” is a step in the right direction. 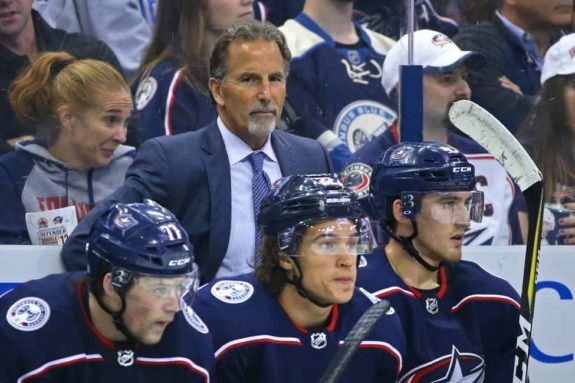 However, Blue Jackets head coach John Tortorella said the team still has a long way to go before they are held in the same regard as the Pittsburgh Penguins and other teams that have long postseason histories. 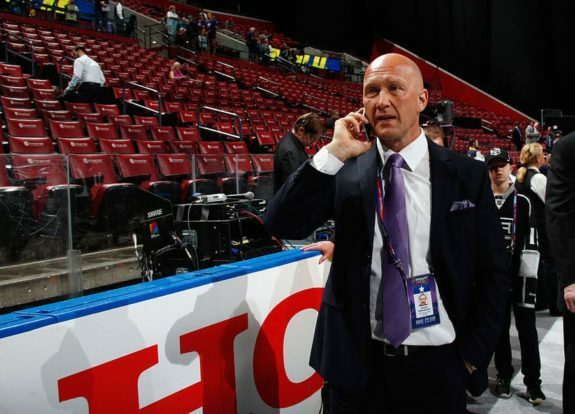 So how prepared are the Blue Jackets heading into Thursday? Let’s take a look. 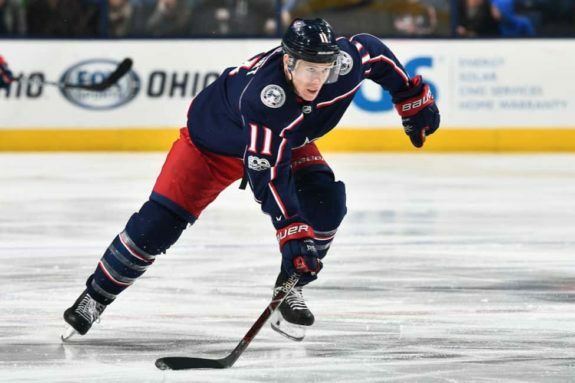 The consensus among the Blue Jackets skaters and staff is that it’s tough to prepare players for the postseason when they have little to no playoff experience. The common theme was that there is no way to replicate it, but that they can draw on important lessons learned during the regular season. Defenseman Ian Cole, a seasoned playoff veteran who won two Stanley Cups with the two-time defending Stanley Cup Champion Pittsburgh Penguins, echoed that there aren’t many ways to prepare players like rookie forward Pierre-Luc Dubois for their first playoff experience. 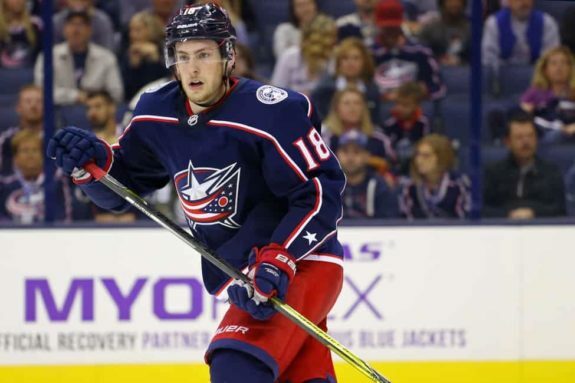 Blue Jackets forward Cam Atkinson, who has played in the postseason twice with the Blue Jackets, agreed with Cole and added that these are the games that hockey players live for, so he did not think there was much that playoff-inexperienced players have to do mentally to prepare. However, Cole did have the following advice to offer. Despite Cole saying that teams need to hit the reset button when the postseason begins, Tortorella said that the experience the team picked up during the season, fighting through adversity and clawing their way to the playoffs, will play a role in how the team handles their first round. Blue Jackets forward Matt Calvert said the team has been playing playoff-style hockey for the past month or two. Cole again reiterated that the season “resets itself” once the puck drops for Game 1, and the win-every-game mindset, regardless of past results, needs to take over. Qualifying for the playoffs two years in a row is definitely a step in the right direction for the Blue Jackets franchise. However, the team needs to continue to focus on building its legacy by having postseason success. The Blue Jackets have yet to win a playoff series in their history. Tortorella knows that success is fleeting, but hopes his team can power through to continue the winning ways they had down the stretch at the end of the regular season in order to make more history. As an organization, Tortorella is happy with the team’s mindset and knows that this season, the Blue Jackets kicked things up a notch.